Our theme this month is Sound. How can listening stimulate our creativity? What role does sound play in our cognition? Why is silence good for our brain? 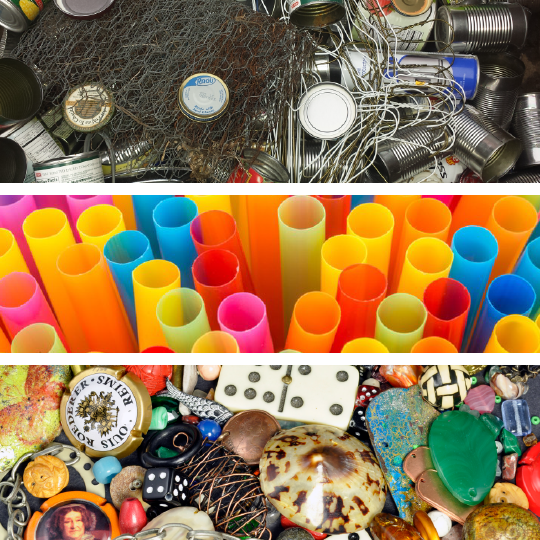 This month, we're playing with METAL, PLASTIC, & FOUND OBJECTS. We'll explore how we can use these materials to answer some of our questions about Sound. 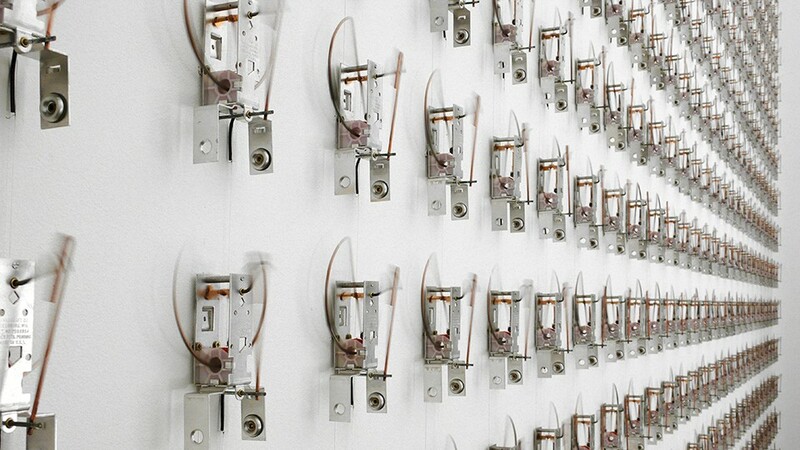 Swiss Artist, Zimoun, is most known for his sound sculptures, sound architecturesand installation art that combine raw, industrial materials such as cardboard boxes, plastic bags, or old furniture, with mechanical elements such as dc-motors, wires, microphones, speakers and ventilators.